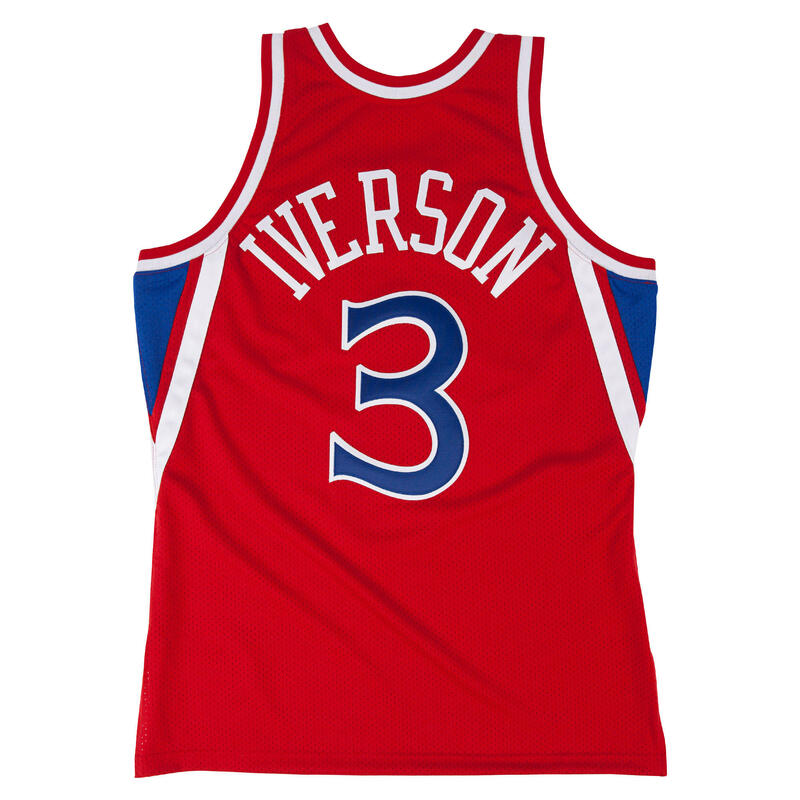 At six feet tall, Allen Iverson became the shortest player to ever be selected as the first round pick of the NBA Draft. 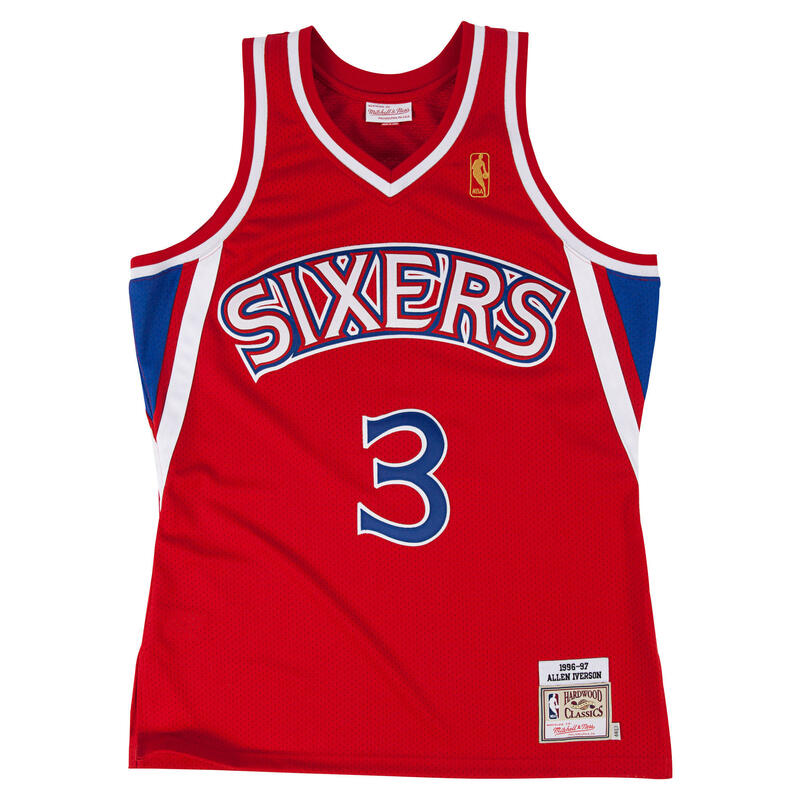 His 1996-97 home jersey returns to the Mitchell & Ness Hardwood Classics Collection to celebrate A.I. ?۪s rookie season and the legacy he would begin to leave on the NBA. The Answer broke Wilt Chamberlain?۪s rookie record of scoring more than 30 points in three consecutive games ??? eventually leading him to receiving the Rookie of the Year Award.